RED. This rich colour is an icon of fashion throughout the times. The gorgeous hue, which is one of the primary colours, is associated with passion, love and joy. It’s only fair we put together an entire blog dedicated to this dramatic hue! Reds can vary in shades, from very light pink to very dark burgundy. If you’re looking for a way to add a touch of rouge - whatever the shade - to your colour palette, read on for our suggestions. Leonardo Da Vinci, was not only a man of artistic nature but also of wise words. We agree that to achieve a sophisticated fashion - simplicity is the way forward. 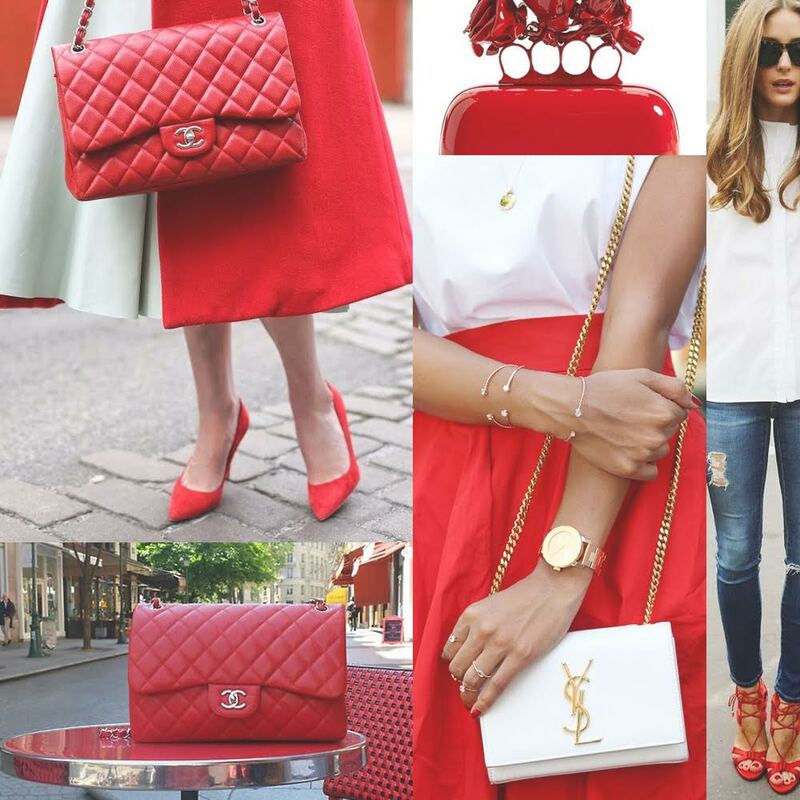 Red can easily be added to your everyday fashion, and the best way is to add a red accent to your outfit. From red shoes to a red clutch bag, accessorise this hue into your everyday outfits to achieve just the right amount of colour and sophistication. Looking for a elegant piece of jewellery? How about our Ruby Pendant. Enthusiastic poet, William Cowper left behind many quotes to live by but if we were to choose one it would be the above. Fashion is all about being daring, confident and true to yourself. This means if you want to wear red from top to bottom - go for it! Be the variety amongst the consistent. 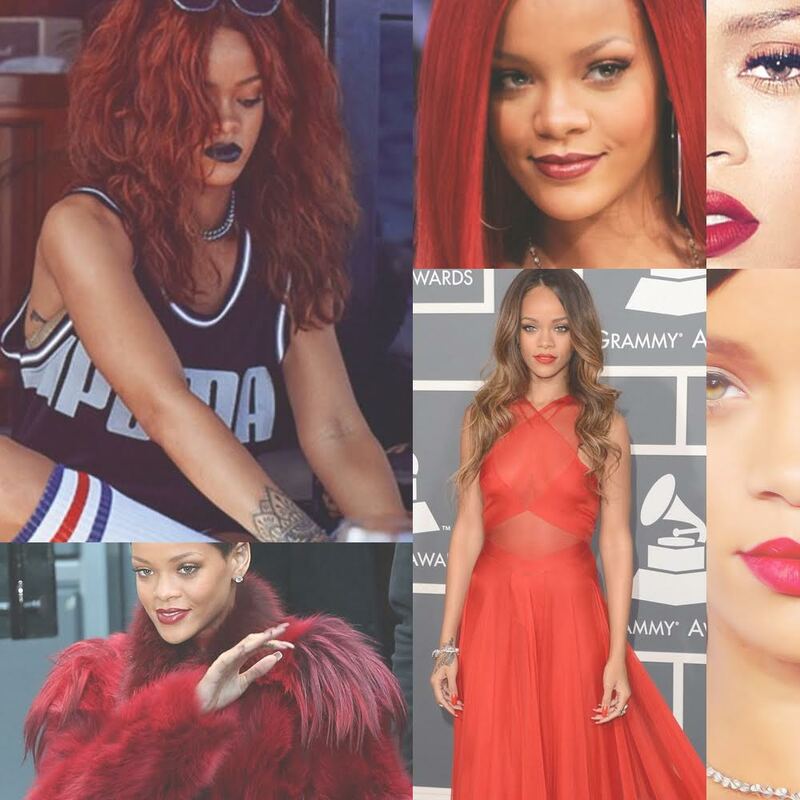 You can never wear too much red, a red lip and red hair - you can do it! Rouge dress with a red lip - you can do it! Red fur from top to bottom - you can do it! If you’re feeling a little daring treat yourself to our Arya Ruby Gold Ring. He may have won 10 national championships, but basketball player John Wooden also had a way with words. The one we’ve picked today tells us that it really is the little things in life that count. Adding a touch of red accents at big moments, like a wedding, will make the day unforgettable. 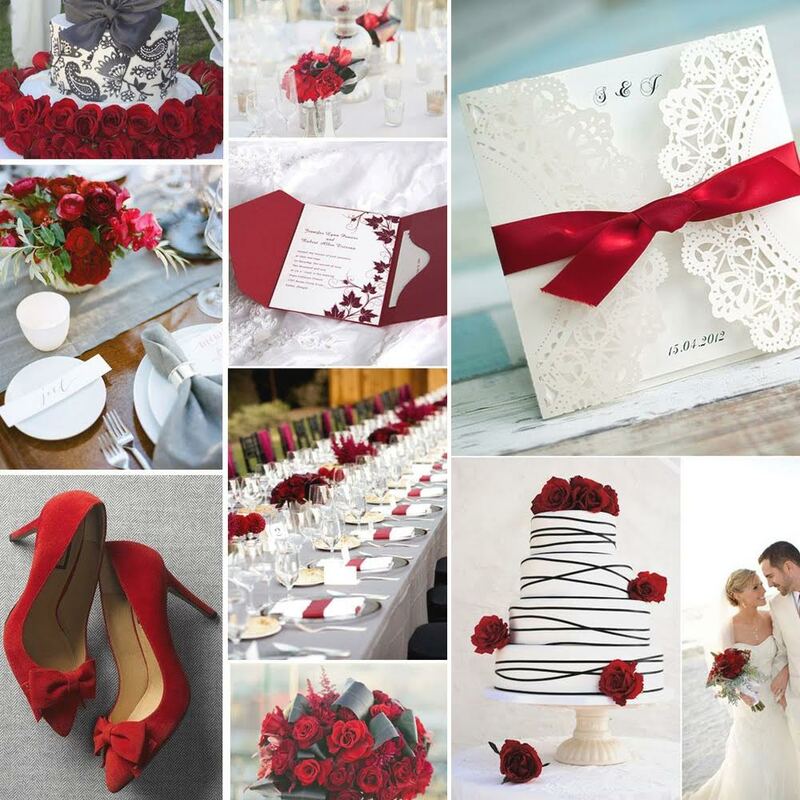 With red being a symbol of happiness it’s only right to add small elements of red to your big day. Whether it’s a rose bouquet for the bride, centre pieces or simple ribbons - it’s the the right pop of colour for any season. Maybe a pair of Vintage Ruby Earrings?